This software requires an iLok (version 1 or 2) USB Smart Key. Please contact us if you have questions about iLok-protected software. 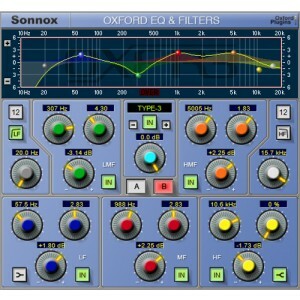 The Oxford EQ GML Upgrade (TDM Only) is delivered electronically. Order now and Phantom48 will e-mail you an official Sonnox license code with download and registration instructions. Electronic delivery orders are normally processed within one business day or less.